Lyle B. Borman DDS in Rego Park, NY is a dentist. If yellow teeth do not allow you to smile or laugh whole heartedly, then come to Dr. Lyle B. Borman in Rego Park, NY. We offer full service dental care that includes tooth whitening and deep cleaning services. No matter what your oral or dental health is, our experienced dentist will bring you smile back at a highly competitive price. 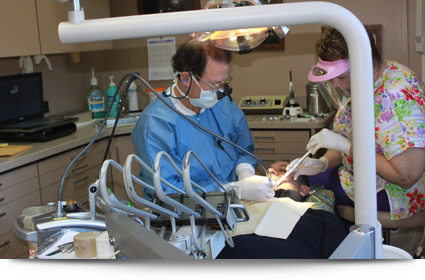 Our goal is to work with you to achieve the best oral health, and the most favorable dental experience possible. From fillings and root canal treatment to extraction and soft tissue laser treatment, we do it all. We are the most preferred dental clinic for the residential clients of the entire Queens, NY area. In addition to our regular working hours, we are available all seven days a week for dental emergencies. Call us now. Copyright © 2013 Lyle B. Borman DDS. All rights reserved.